Getting the first car for a teenager is an exciting moment. It's also the best time to start learning about auto insurance. 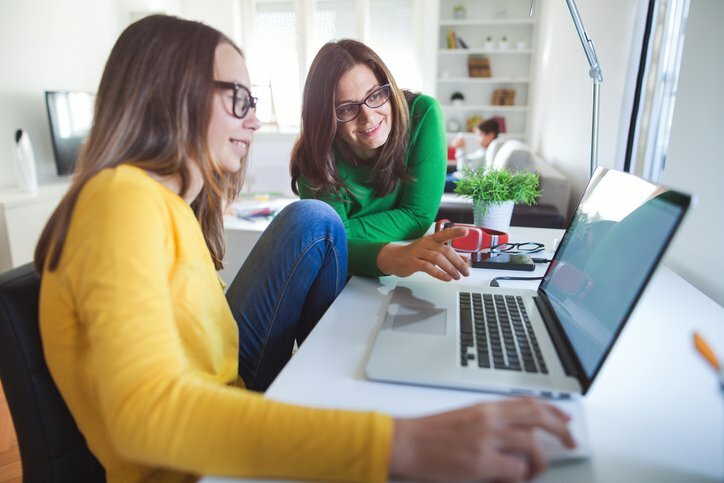 Here are the basic tips for a teenager who is buying a separate individual policy and will not be on a parent's policy. 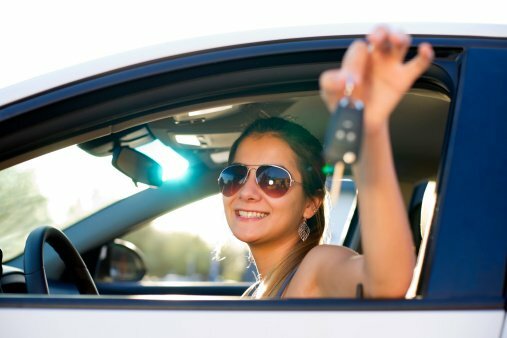 One of the first things a new teenage driver should do before getting behind the wheel is to learn the "rules of the road." An excellent way to do this is to take a drivers ed class. A drivers ed class teaches a teenager the basics of how to drive and operate a car. These classes explain the dashboard gauges and controls and how to use the pedals and brakes. Teenagers learn the meanings of road signs, traffic signals, and how to merge, turn, and park. The classes teach teenagers how to drive in all types of weather conditions and the differences between driving in the city versus rural areas. Older cars are simpler, safer, cheaper to buy, and cost less to repair than new cars. As a result, the premiums for older autos are much lower. Insurance companies charge more for snazzy, high-performance cars because of the higher likelihood of being involved in an accident. A good idea before buying a car is to check the safety ratings for automobiles put out by the Insurance Institute for Highway Safety. This site highlights the cars with the best safety ratings. Look for cars that have side air-bags, Electronic Stability Control, and anti-lock braking systems. Although some states only require ten or fifteen thousand dollars in liability insurance, taking the minimum is risky. If a teenager is involved in an accident and is at fault, medical costs and damages could easily exceed $100,000. In this case, the insurance company pays up to the limits of the policy, and the teen must pay for any difference, which could be substantial. A less risky approach is to take a policy with 100/300/100 coverage. These terms will cover up to $100,000 in medical expenses, $300,000 total for each accident and $100,000 in property damage. A good grade on that history exam is worth money. Insurance companies offer discounts for students with good grades, typically a "B" or better. The reason is simple. Statistics show that students with good grades are less likely to get involved in accidents. Another way to reduce premiums is to take a higher deductible, say $1,000 instead of $500. Raising the deductible on comprehensive and collision coverage will prevent filing small claims; a claims-free history will lead to lower premiums in the future. The warning for this approach is to make sure enough emergency funds are set aside to pay for the higher deductible in the event of a larger claim. Even though a teenager just starting to drive does not have a driving history, keeping a clean record will pay off in just a few years. Avoiding traffic tickets and not filing any claims will soon result in lower premiums. Although premiums are high for teenagers, not all insurance companies charge the same rates. While some insurers have attractive rates for teenagers, others are not interested in this market and charge higher premiums. So, it pays to shop around and compare several quotes.